Spring in Beauty Boutique LELE, Grodno, Belarus. Beauty boutique LELE helps to meet the spring beautifully. 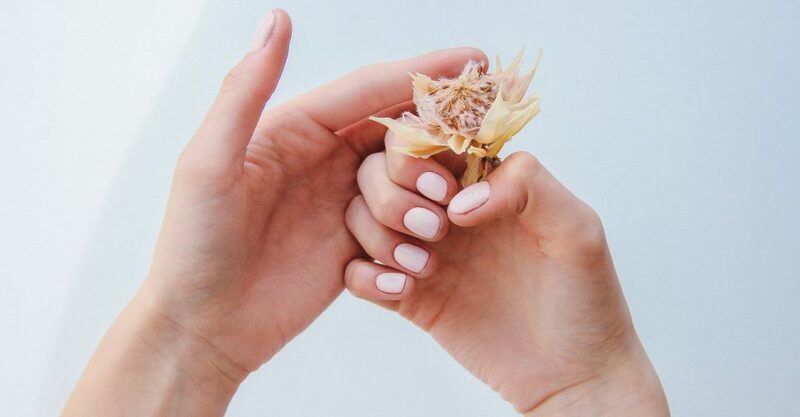 Update your style from your hair color to the fresh manicure. Massages and spa rituals will give harmony for body and soul, they'll make you ready to the arrival of spring changes. 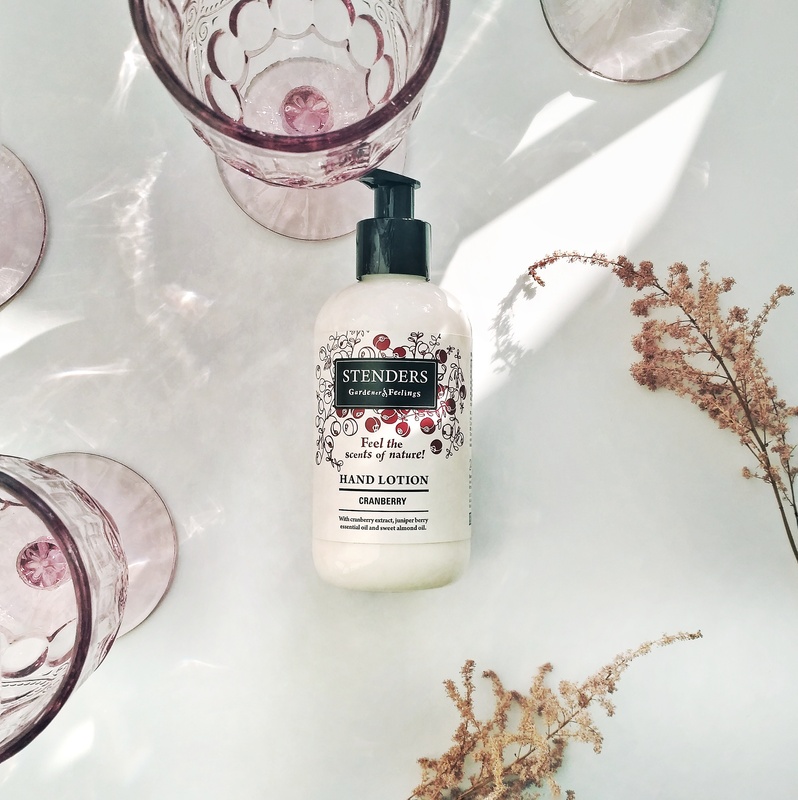 The arrival of spring can be celebrated by presenting yourself or loved ones with cosmetics from Stenders and Keune. We create kits taking into account all your wishes and put in them a piece of care and spring warmness.